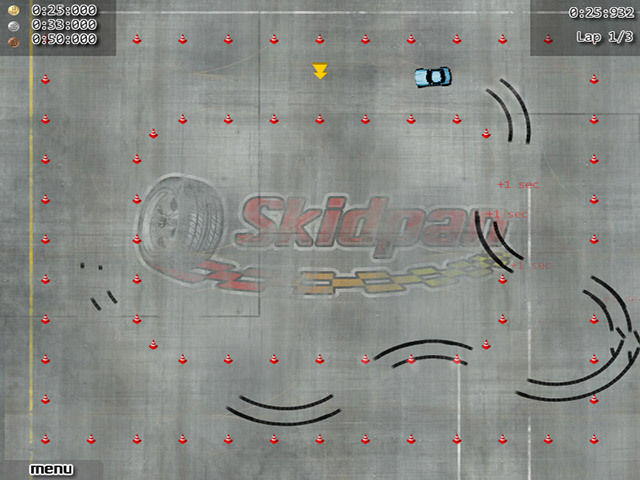 Customize your car and take to the track in this pulse-pounding online racing Arcade game!Tweak your ride and drive!Build the ultimate racecar and burn some rubber, or get behind the wheel of a lumbering school bus, stock-made sports cars, or a zippy ATV! 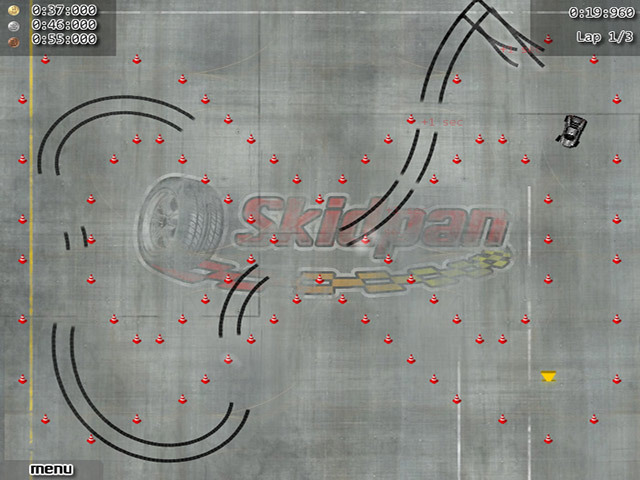 Once you`ve chosen your ride, take a spin around several challenging tracks and go for the gold by completing them at incredible speeds! 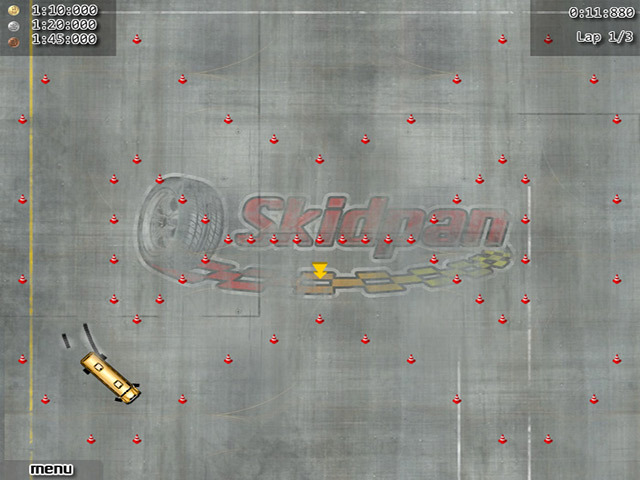 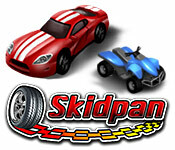 Go full throttle with Skid Pan!